The FDFA’s Swiss Maritime Navigation Office is responsible for the Swiss merchant fleet. The ships are privately owned. However, the Swiss Confederation may commandeer them for the country’s economic needs in time of crisis or war. The SMNO, based in Basel, also maintains the register of all Swiss ocean-going yachts and small boats. 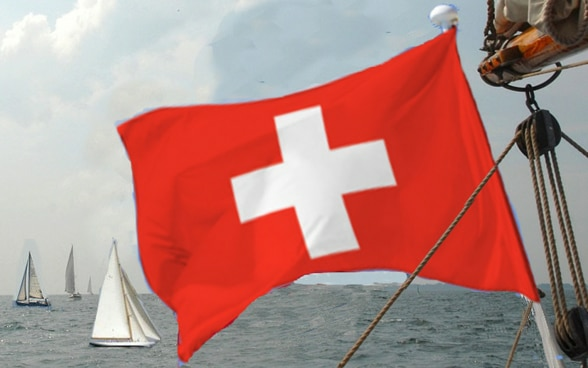 Information on the composition of the maritime merchant fleet sailing under the Swiss flag and the administrative tasks of the Swiss Maritime Navigation Office. Obtaining the seaman's log book, issue of certificates of capacity and watchkeeping, training for seamen and the conditions to be fulfilled. Technical directives for shipowners, information for emergencies, application forms and general instructions concerning commercial ocean shipping.